There are times when you need to know some information from your system sensors, there are a few packages out there that can give you this information (and more) in a GUI at the click of a button, like ksensors/hardinfo/mate-sensors-applet and sensors-applet to name a few which are available from the Debian repositories. while it is running you will be asked to confirm the sensors to look for, I usually answer yes to all of them and have had no issues. At the end of the search you will be shown the available modules required for reading the sensors and offered the chance to have them automatically placed into /etc/modules (this allows them to be loaded at boot time). 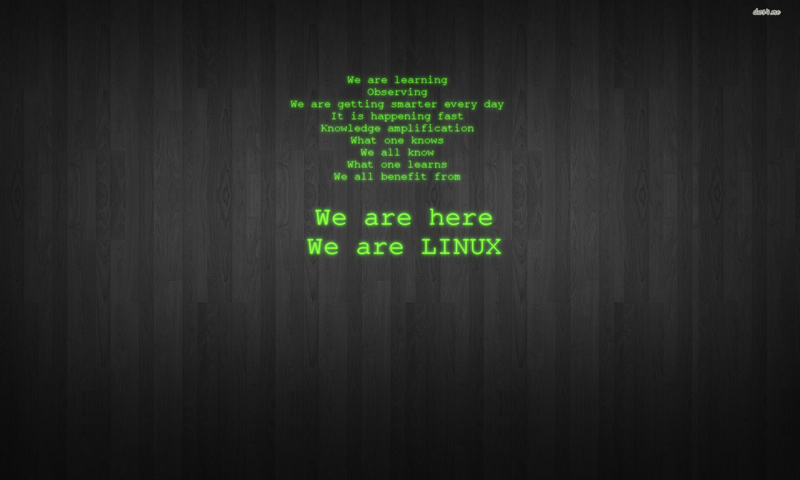 If you agree you will (after next reboot) have all sensors currently detectable available for use in your conky. On the system I am currently writing on I had to go through the detect routine in order to get fan speeds and a couple of temperature sensors that were not available before, although on my newer Dell laptop all available sensors were already showing and running sensors-detect revealed nothing new. Once you have all the sensor information available you can view it anytime from a terminal with the command sensors. So if you think you should have more sensor information than you can see from the sensors output try to detect some new ones.